The mention of Scandinavian foods brings to mind fresh, light dishes and minimal use of ingredients or at least that was my perception and oh yes lots of fish. 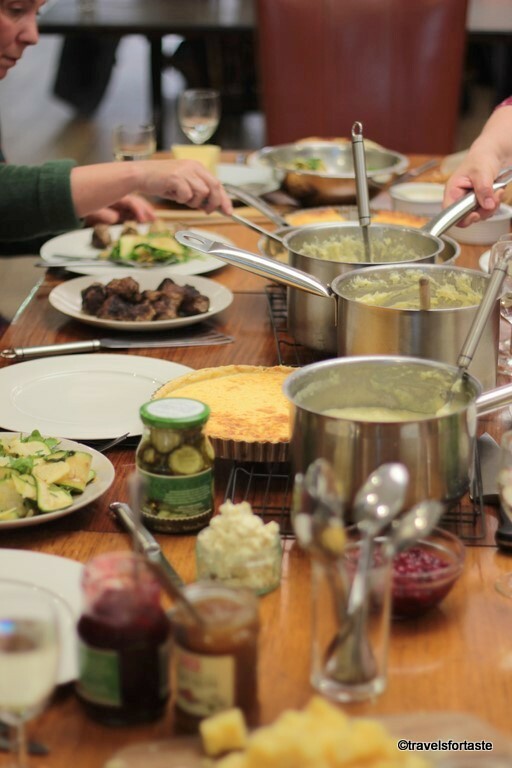 So an invitation to attend a Scandinavian Cookery Class, last fortnight was quite welcome. 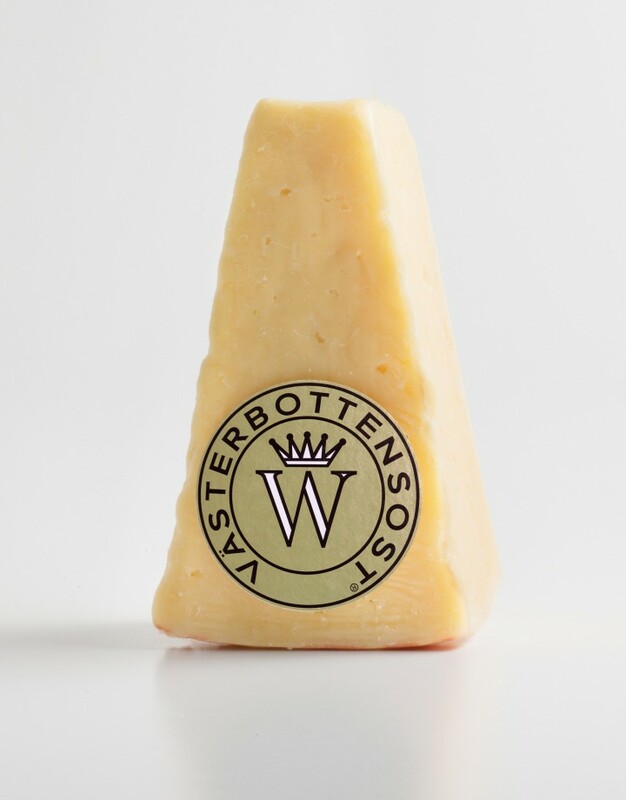 Courtesy of **Västerbottensost cheese – a premium hard cheese with a strong, aromatic flavour the dishes we were going to cook were all created using this cheese. Scandi blogger Bronte @Scandiwitchen – was on hand to introduce us to some of the most loved dishes of the region all made using – Västerbottensost , made to a 100 year old secret Swedishrecipe. This cheese has a unique taste and is favourite with the Swedish Royals, no wonder then that is considered the king of Swedish cheeses. Interestingly this cheese can only be produced at the dairy in Burträsk in Västerbotten County, Sweden . Why? Well they have many theories including a rather bizzare one. It is believed that the unique taste of this fabulous cheese could be in calcareous soil in Burträsk which is thought to be the result of an ancient meteor strike. But the most famous theory is the legend of a maid who many think is the secret behind Västerbottensost. In 1872 a young dairy maid Ulrika Eleonora Lindström was distracted from cheese making by a romantic interlude. When she returned fearing that the cheese she left unattended would have been ruined only to find out that a new unique new taste had developed a year later. The recipe she documented is the well preserved and closely guarded secret behind Västerbottensost. Västerbottensost carries the distinguished title, “By appointment to his Majesty the King of Sweden”. This versatile cheese is not just perfect for the cheese board, or as a garnish but equally great when used as an ingredient in a variety of recipes and cuisines. Bronte shared some useful insights into how the cheese is to be sliced using a special cheese slicer. Remember the Swedish know their cheese really well and it is common knowledge that the slicing of cheese and using the right kind of slicer for your cheese – is something that MUST be done right! 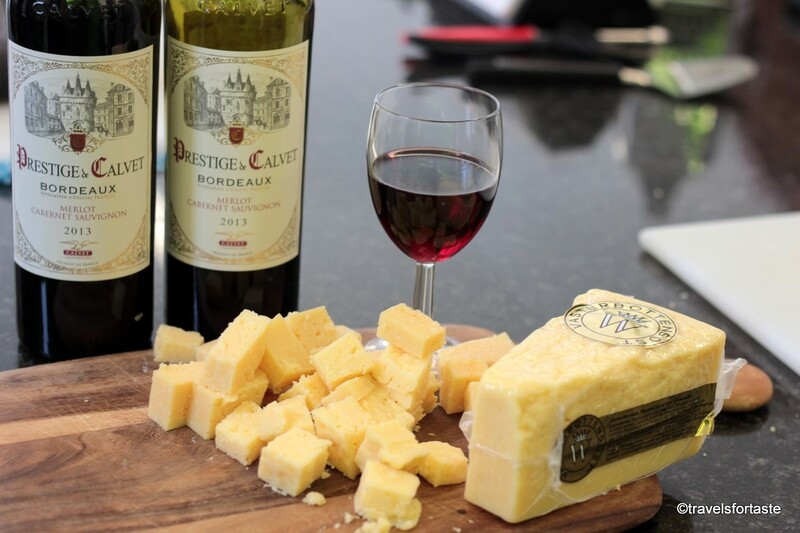 Now if that made you nervous reading imagine what it did to us while we worked with the cheese 😉 Thankfully there was plenty of wine kept handy to avoid any possibility of us not enjoying the session. 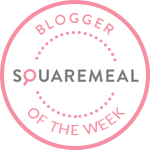 We worked our way through preparing a Swedish Västerbotten cheese pie, laden with copius amounts of cheese – of course, a raw courgette and rocket salad and the star dish Swedish meatballs and mash. When the table was all set there was so much food and many beautiful and interesting sides. I was mostly in love with the cloud berries really while the rest of bloggers relished the pickles and Lingonberry jam. REAL Swedish Meatballs made well are quite different from the Danish and Norwegian ones and of course way, way…. wayyyy better than the ones you would eat in say Ikea. Soak the oats/breadcrumbs in the chicken stock for a few minutes. Blend the ground meat together in a mixer with a good pinch of salt for a couple of minutes to ensure it’s thoroughly combined. Add the egg, flour and spices to another bowl and mix with the soaked oats and grated onion, then add this to the meat mixture. You’ll have a sticky, but mouldable, mixture. Leave the mixture to rest for 20-25 minutes before using for best result. 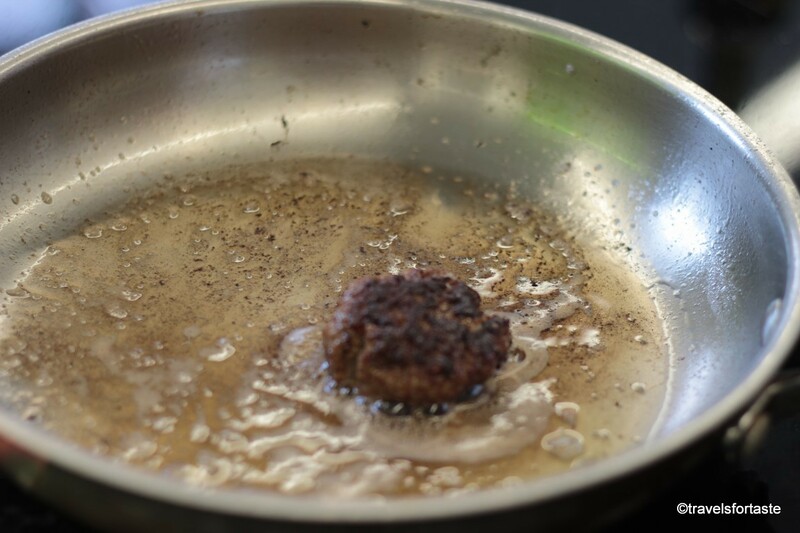 Heat up a pan with a small knob of butter and a drop of oil and shape one small meatball. Fry it until done and then taste it. 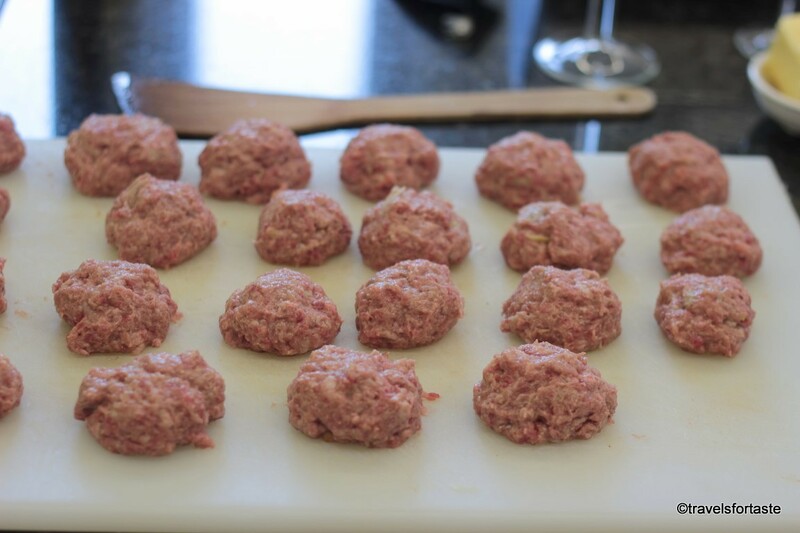 The quality of meat you use will alter the seasoning required and this is a great way to ensure your meatballs have good flavour. Adjust the seasoning according to taste and fry another meatball to test it until you get it just right. Shape the individual meatballs in your hands – it helps if your hands are damp, even wet. Each meatball should be around 2½ cm in diameter. 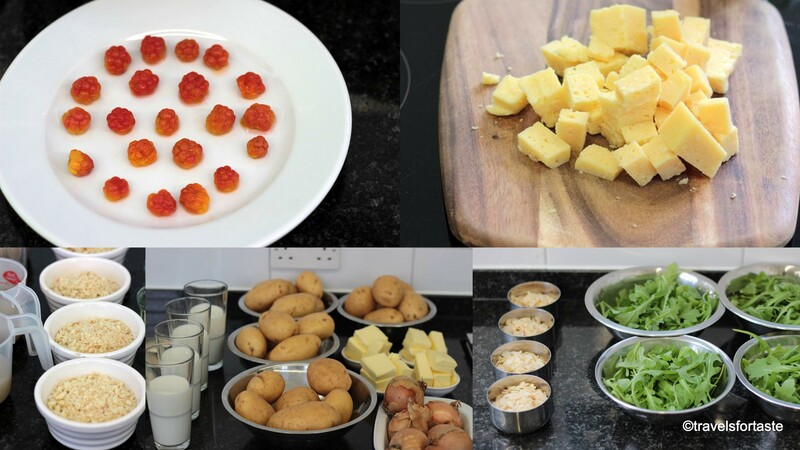 Melt a knob of butter in a frying pan with a dash of oil and carefully add some of the meatballs – make sure there is plenty of room for you to swivel the pan round and help turn them so they get a uniform round shape and ensure they do not stick. Cooking time is usually around five minutes. Keep in a warm oven until needed. Serve with mashed potato, cream gravy and a spoonful of ‘stirred Lingonberry’ (or store bought Lingonberry jam). Tip: You can get Lingonberry jam in most specialty stores and also some supermarkets. **Västerbottensost can be found at Waitrose, Ocado and Selfridges, approx at £19.90/ kg. *I was invited to be a part of this Scandinavian Cooking Class courtesy of Västerbottensost cheese. No monetary compensation was offered for a positive review. All opinions expressed here are entirely my own. That looks and sounds absolutely delicious! And your pictures are fantastic, too! I always pick up a jar of Lingonberry jam on our trips to Ikea, lovely with meatballs! I have a jar of cloudberry jam from the goody bag we were given at the event and it tastes great smeared with a generous chunk of the swedish cheese on some Swedish crispbread ummm and topped with some caviar for a treat! What a great opportunity to go to a Scandinavian cooking class. I do love hearing quirky stories behind different foods, I’ve never tried Swedish food (IKEA in my eyes does not count haha). I will however try this recipe for meatballs out, we are huge on meatballs in my house! HAHA Georgia yes wouldn’t consider IKEA as a great example but yes fun for a budget meal when the craving strikes and the desire to cook for satiating the craving doesn’t ! Please do try the meatballls recipe, my husband loves meatballs too and he literally licked his plate clean! 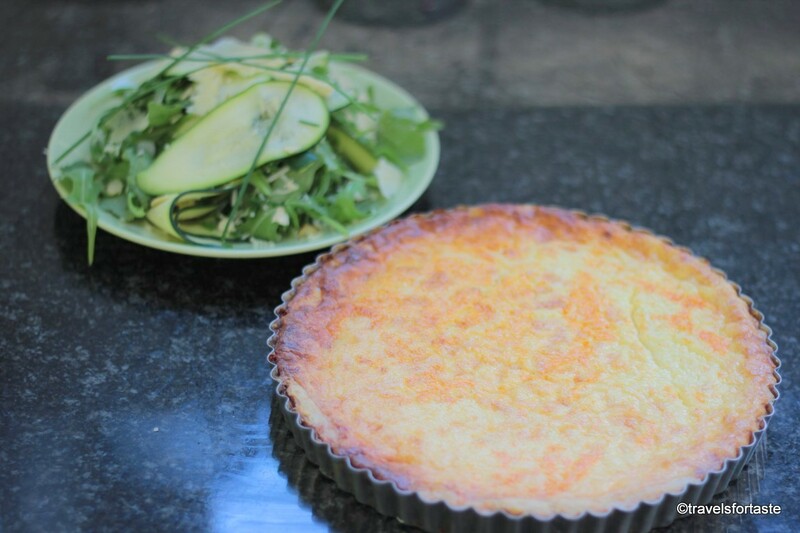 Will you be sharing the recipe for the cheesy tart too – that looks amazing! Hey Tracy, sure here is the cheesy pie recipe! 1. Heat oven to 180C. To make the pastry, blitz all ingredients in a food processor until a dough forms. Leave to chill for 30 minutes before using. 2. Roll out the dough and line the pastry tin. Prick the base with a fork or bake weighed down with baking beans. Bake blind for 10-12 minutes. 3. Meanwhile, mix the ingredients for the filling and stir in the grated Västerbottensost last. 4. Carefully pour the mixture into the pastry case. Pop it back in the oven and bake for 15-20 minutes until done – it will puff up quite a bit towards the end. Leave to cool before slicing. 5. Serve with Romsås – a caviar sauce – or if you can get real bleak roe, serve with a spoonful of this and some crème fraiche and chopped fresh red onion. Mix together, leave to set for a while, stir again and serve as a sauce for the Paj. This Paj is served at room temp, not usually hot. 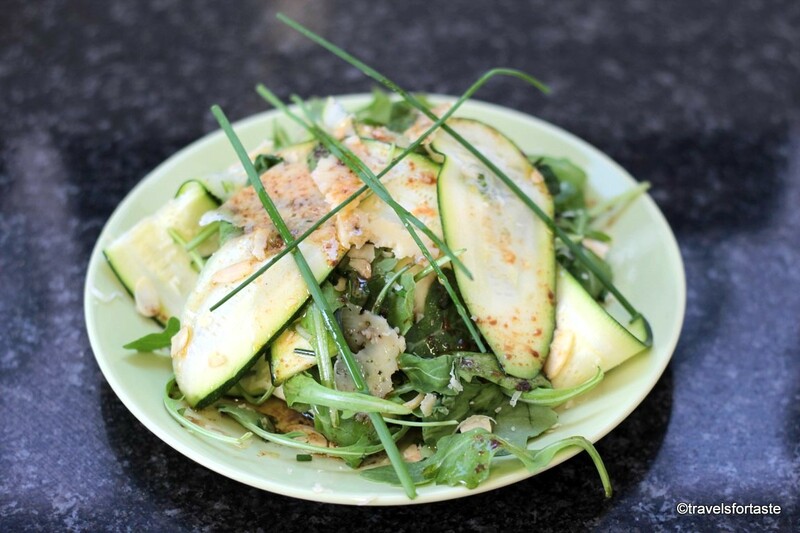 Serve as part of a summery smörgåsbord, or with a simple leafy salad. This Paj is an essential item at a Crayfish party (always in August).